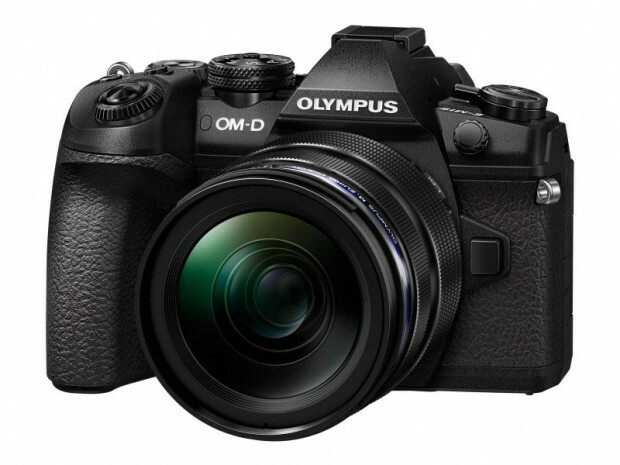 Olympus OM-D E-M1 Mark III is an upcoming Micro 4/3 mirrorless camera to be announced in 2019. Olympus currently has registered a new camera code IM015, could be this camera. Stay tuned for more info. Olympus has just registered a new camera code IM015 in Indonesia certification bodies. This camera could be announced in next 2 or 3 months. IM015 could probably be upcoming OM-D E-M1 Mark III or OM-D E-M5 Mark III. Olympus hasn’t announced any cameras at Photokina 2018 in September. But a good news: according to 43R, Olympus will announce a new high-end OM-D series mirrorless camera in January, 2019.